A few months ago now, I was lucky enough to receive three full sized L'Oreal pure clay mask products in exchange for a review. This does mean that I did not purchase these products myself, however you have my word that this review is my own honest opinion. 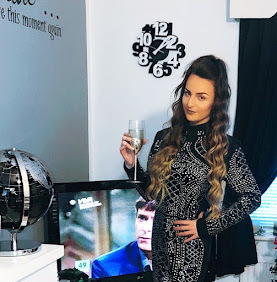 I have already completed the requested review on the suppliers website and you may have seen me tweet about these products but I thought I would also share the review on my blog because I was really pleasantly surprised with how much I liked these products. 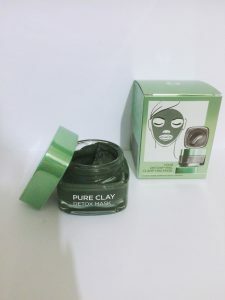 Firstly lets take a look at what is in the pure clay masks. They contain a mix of Koalin, a natural clay, known to absorb impurities and excess sebum. 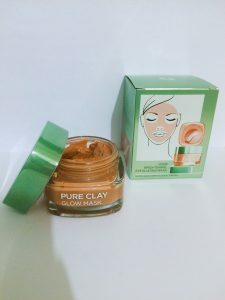 Montmorillonite, a clay rich in minerals, and recognised for helping to eliminate imperfections, and Ghassoul, a pure clay highly concentrated in minerals and renowned to help clarify complexion. There are three different masks to choose from, the Glow mask, the Detox mask and the Purity mask. The Glow mask pictured above contains red algae extract, known for its brightening properties. The Detox mask pictured above contains charcoal, which acts like a magnet to draw out impurities. The Purity mask pictured above contains eucalyptus extract, known for its purifying properties. In terms of the packaging they are really simple and sophisticated, and the glass jar with screw top lid does make them seem much more high end, as a pose to high street, however this does make them rather heavy if you are someone that travels a lot. L'Oreal recommends this product to be used 2-3 times a week on clean skin. Usually most face masks don't seem to agree with my skin, I usually wake up with pretty bad breakouts after trying a new mask. However I had heard some good things about these masks and I decided to give it a go. It was a while ago I first tried these masks, so I am not entirely sure which one I tried first, but I have tried all three on separate occasions and loved every single one, and not once did I wake up with a dreaded breakout. All three masks have their own texture and own scent, which are all incredible, but if I had to pick one, my favourite would have to be the detox mask, however I now use all three at once. 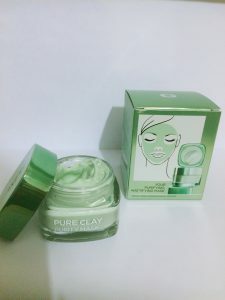 I have normal to dry skin and I have found the detox mask works best on my forehead and chin, the purity mask works best on my nose and the glow mask works best on my cheeks. They are really affordable too, I think they are around £8 each, which means even if you did want to get all three, you wouldn't be breaking the bank. Twice a week I leave this mask on for around 10 minutes, or until it's hard, and then just rinse off for an instant soft skin feeling. It does state on the packaging that each tub contains 10 applications, but I think you will get a lot more than 10 applications from each tub, as you really don't need that much product for each use. Would I buy this product again? Definitely. They are literally my bath-time buddies now. 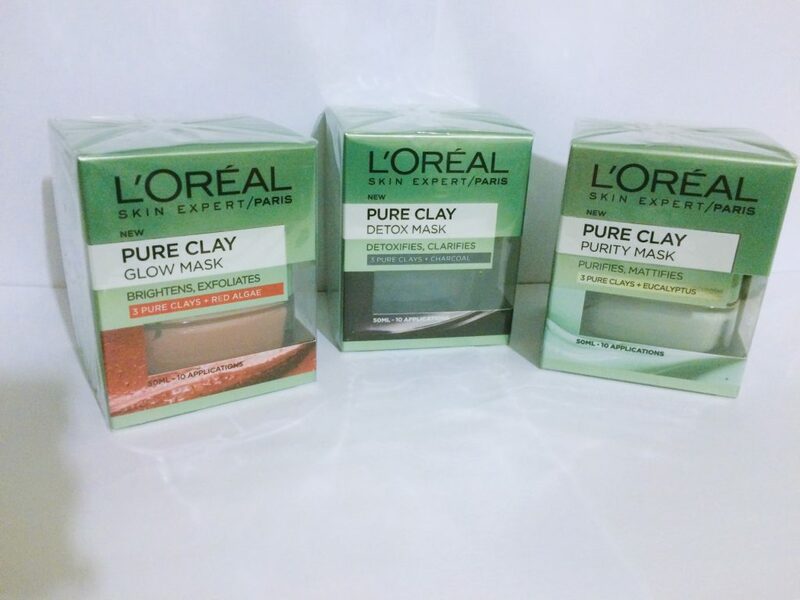 Have you tried L'Oreal Pure Clay Masks? What did you think?